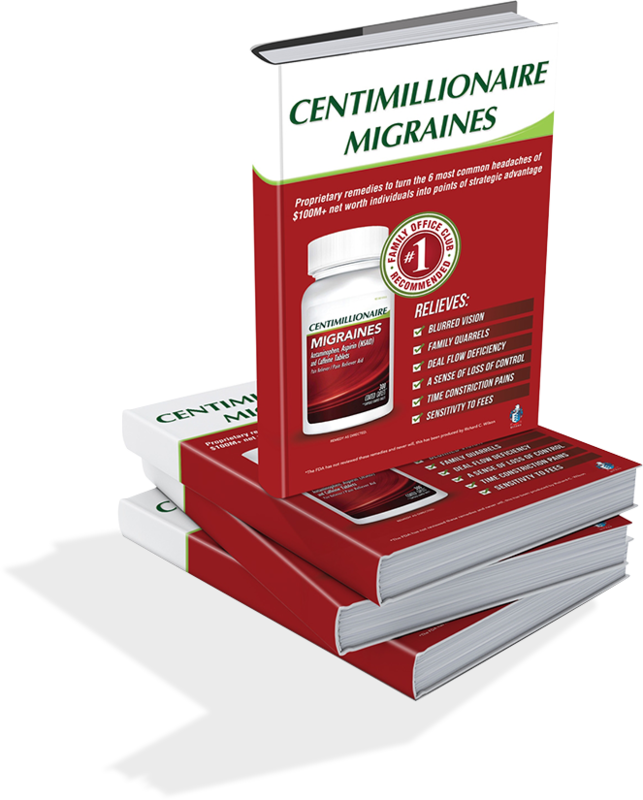 To access the Centimillionaire Data Room which includes the 50 Kick-Off Questions Tool, 10 minute family office assessment tool, the Centimillionaire Migraines book in PDF format, Family Office Solutions PDF, and more please complete the form directly below. You will then be taken directly to the access page for the data room and all of these resources. How to Start a Family Office by Richard W.